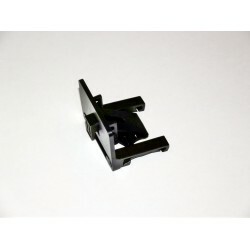 This sale is for a single bracket for the TNG85 or TLG85 Nautical Marine GPS Digital and Analogue Sp.. 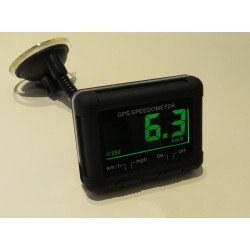 This sale is for a marine GPS speedometer The unit has a classic needle speedo that shows MP.. This sale is for a marine GPS speedometer The unit has a classic needle speedo that shows KP.. 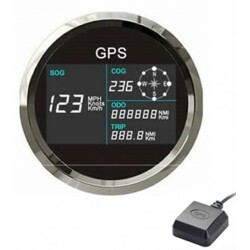 This sale is for a marine GPS speedometer, displays SOG (speed over ground) & COG (compass heading o..